You have probably read reviews on Amazon when buying a book or electronics, and Yelp helps greatly when looking for a new restaurant to visit. These two are popular examples of rating and review sites that help consumers get information about products and services. FindTheBest is a research platform that attracts 20 million visitors monthly. After outranking over 50 of our competitors’ software, avast! Mobile Security & avast! 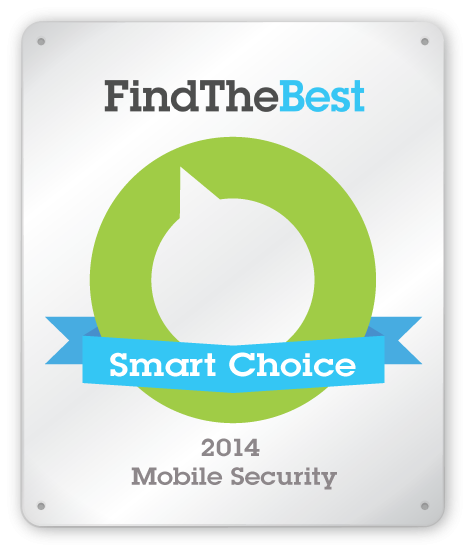 Free Antivirus has won their Smart Choice awards! To qualify, avast! Mobile Security & avast! 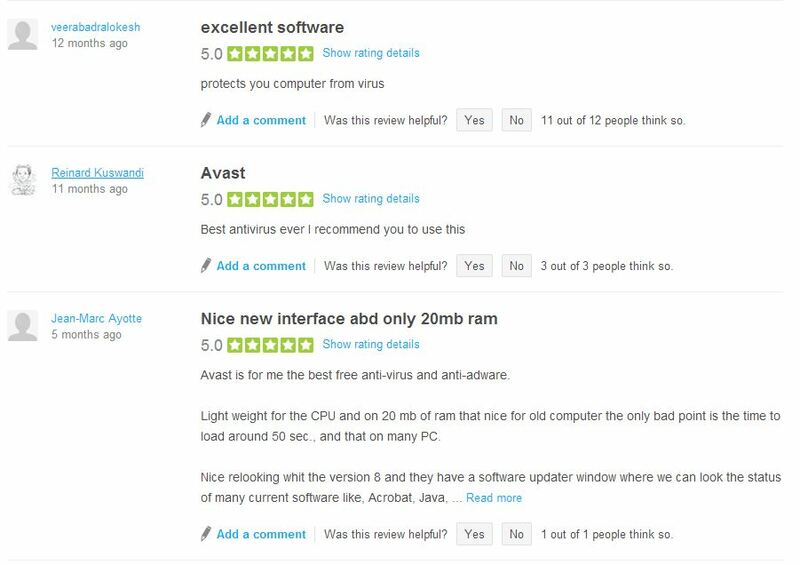 Free Antivirus had to stand out with a Smart Rating of 90% or higher. Smart Ratings are created by averaging several expert reviews from industry publishers into one comprehensive expert rating for consumers. AVAST depends on word-of-mouth from our satisfied customers. In fact, over 60% of new users come to us because their friend told them about our security products. Please add your review and help other consumers discover how great AVAST protection is. You can also add your review, comment, and yes, even a complaint to our Facebook page, Twitter or Google+ page. We appreciate all feedback.